This weekend was a blast! Garage saleing was officially a success! I really wanted to take some pics of the cool stuff we snagged, but alas, there was no time. We spent a grand total of $27 and got some things we have really been wanting such as, Eat, Pray, Love. Remember me talking about wanting to read it before seeing the movie? Well, $1 later, I can! 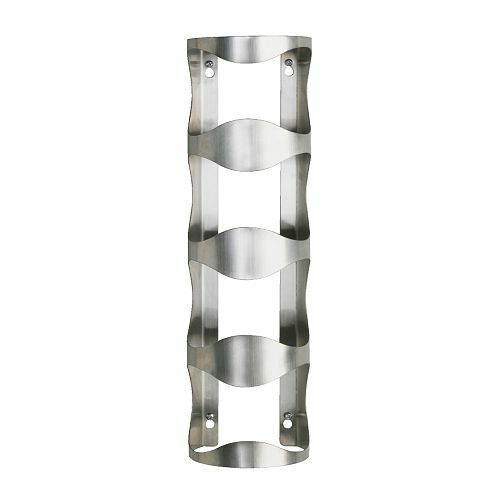 We also bought this brand new Verm wine holder from Ikea (also $1) that we say we want everytime we shop there, but never buy. It is currently filled with Pellegrino as our Pottery Barn holder is storing all the wine we have at the moment. It looks quite lovely if I do say so myself! 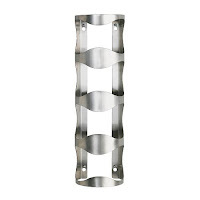 We also found a stemware holder for under our cabinet to hold our most used wine and champagne glasses (instead of them being stored in our laudry room! ), an apparently awesome Christmas tree stand (Chris is super excited about this one), a step bench (yes like the ones in an aerobics class) because it's useful for at-home weight workouts and it stores easily under our bed, and a bunch of other goods I can barely recall at the moment. Sadly, I was unsuccessful finding any vintage green Pyrex, but the season has only begun and I would say we more than made up for it! 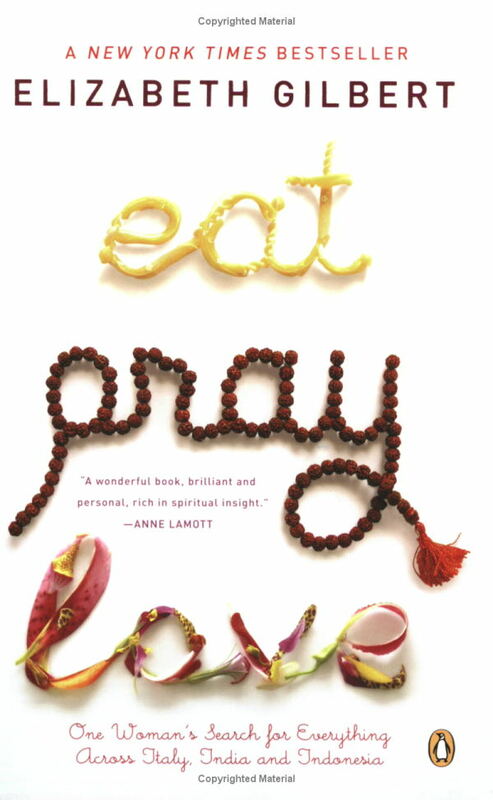 Hey, Kate I just started reading Eat, Pray, Love and I can not put it down!! I too wanted to read it before seeing the movie and I got sucked in I read the first section last night! I am paying for it today but I cannot wait to read more of it again tonight!! Can't wait to hear what you think about it! !